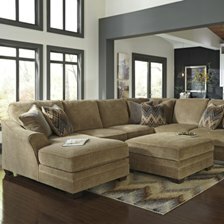 Curl up to a good movie with your family and friends on a comfortable sectional. 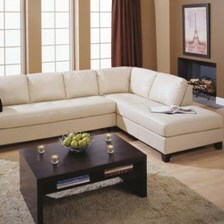 These spacious sofas add comfort and style to your living space, more than any other piece of furniture. 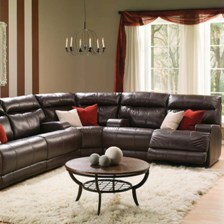 They will add flexibility to your seating with versatile pieces that can be moved around to fit your space. 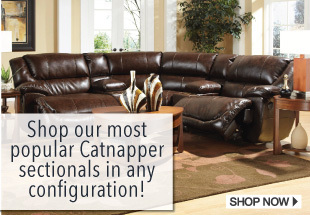 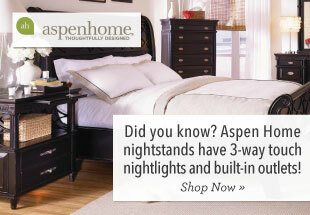 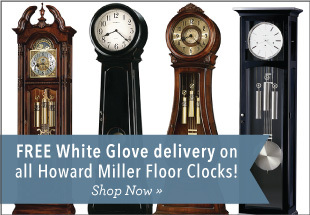 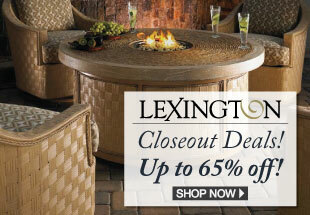 Choose from quality brands like Catnapper, Broyhill, Market Square, and Klaussner. 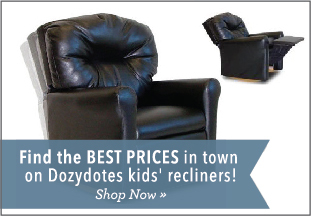 Shop our stylish selection now and get your sectional delivered free!